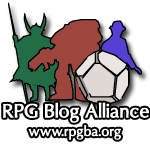 It is that most special time of year again: Dungeons & Donations! Our intrepid FLGS The Wyvern’s Tale is hosting a 24-hour marathon D&D session as a benefit for Extra Life that supports Children’s Miracle Network hospitals that will stream live on Twitch starting this Friday at 6pm EST! Just like in years past audience members can make donations that affect the game either to the players benefit (boons) or detriment (banes). The more you donate, the more dramatic the boon or bane! New this year will be an assortment of raffles, prizes and auctions including a mini figure painting commission, the 2017 Gongfarmers Almanac, a hand-painted wooden shield, and some particularly weird items like a CD by David Hasselhoff, signed by David Hasselhoff. It is going to be a fantastically entertaining time! 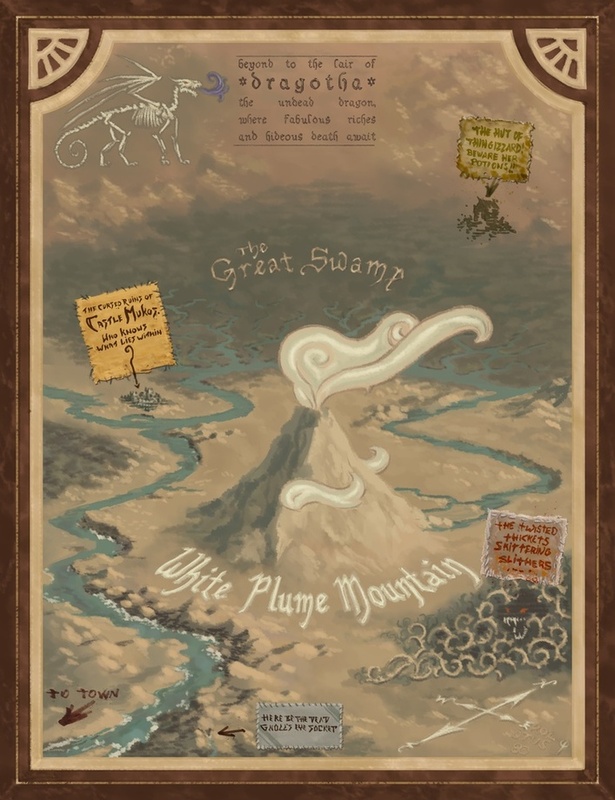 Players will be adventuring through the classic White Plume Mountain converted to fifth edition from the awesome Tales from the Yawning Portal. Organizers are hoping to surpass last year’s awesome total of $3,275 raised, with every cent going to benefit Children’s Miracle Network. Be sure and tune in to twitch.tv this Friday, and watch your donations help or hinder the party. If you want to make the journey to the store and play in the game, details are here. Either way you’ll be helping out an awesome cause. Donate here. For the children! So after observing that our kids fight constantly when exposed to a lot of TV and Video games, we decided (okay, my wife decided) there’d be no electronics during the week (with a few very specific exceptions) during the regular school year. I was waiting for the kids to drive her nuts, and for everyone to then drive me nuts, and for that rule to be abolished and things to go back to normal. To my surprise, after a day or two there were few complaints. The kids starting fighting less, and started actually “doing” more. They slept better, got more exercise, and generally seemed less cranky. And best of all, we started spending more time together, with them taking an interest in RPG’s and Board games. If you’re reading this and you’re a millennial tabletop gamer, I salute you. The discretion to play role-playing games or board games when you’ve grown up with a plethora of media options was an unlikely one; streaming video, various video game platforms with multiplayer functionality, not to mention cell phone games and apps… it took a lot for you to even care enough to try to play a role-playing or board game where humans had to assemble in person around a table after learning rather complex rules. If you’re older, you may understand that in the 80’s, when G.I. Joe went off the air for the day at 4:30, there was only the news and later Miami Vice or the A-Team to look forward to. That downtime needed to be filled with something that wasn’t TV, and there was a limit to how much ATARI you could play before ragequitting. Hence, in my day, tabletop role-playing games, board games , and war games were what we turned to. And of course, books, sports, etc. But on your basic rainy day or evening, we poured over the books and made characters or pulled out Talisman or O.G.R.E and had at it. Unwittingly, my wife has re-created that experience for my kids, and now they’re looking with renewed interest at my hobbies as a way to pass some enjoyable time. I previously blogged about how my son showed some enjoyment from playing Dungeons & Dragons, but since he’s not quite old enough to be literate, he’s not catapulted into it like I had hoped. My older daughter is a voracious reader, however, and after finishing Christopher Paolini’s Inheritance Cycle books, she’s showing a lot more appreciation for the concepts in fantasy RPG gaming than she ever has previously. Both, as it turns out, love painting miniatures. I’ve had to set some restrictions to make sure they don’t paint things I have plans for, and not everything is a gem, but some are actually quite good, from both the younger one and the older. Moreover, they’ve both become eager players of board games. We’ve finally been able to start working through my massive collection of board games, half of which have stayed in the shrink-wrap due to the difficulty finding time with other gamers when we’ve got an RPG schedule that doesn’t allow the time. Exposure to some of the board games like Wizards of the Coast’s Temple of Elemental Evil has got her interested in a more RPG-like experience. It’s helpful her friends have read the same books and also enjoy painting miniatures as well (enough to shop for their own figures on reapermini.com). For better or worse, we may just have a tween girls gaming group in the making. You can bet I’ll blog about that, should it happen. The time we’ve spent together has been fun for all of us, and we’re talking and sharing and growing closer as a family when this is going on, which is contrary to the quietude of zoning out in a show or game that doesn’t invite the distraction of conversation. Of course, you don’t have to unplug to share this time, but you may just find that there’s peace that comes with cutting out those unhealthy distractions and getting back to a simpler time before Netflix. I got on today to write board game reviews from the new games we have been playing, but realized this was maybe the more important part of the story. Next week and for hopefully weeks to come, I’ll be sharing more of what we’re playing and how it works with younger players as well.